Home Entertainment Lifestyle Russia Mass psychosis! Sales of anti-nuclear bunkers in the US increased by 200% in the last week! Mass psychosis! 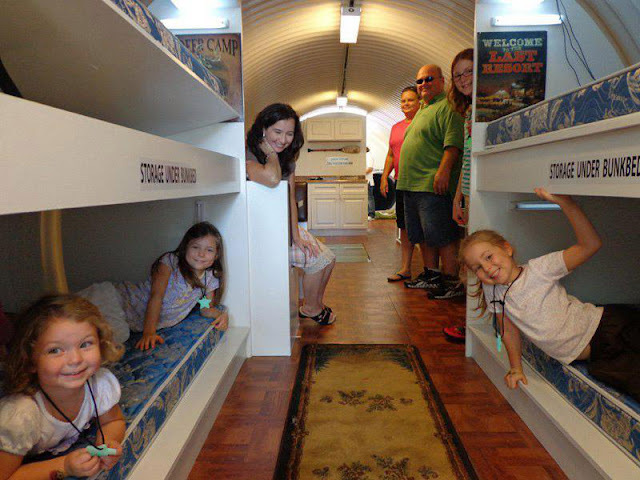 Sales of anti-nuclear bunkers in the US increased by 200% in the last week! MAXIM - So, the Americans were affected by the launch of the first intercontinental missile by North Korea. More recently, the North Korean government has become a source of nervousness not only for its own people, but for the whole world. First of all for the US, with which the North Korean government has a particularly bad relationship. In July 2017, North Korea has already launched two intercontinental ballistic missiles, which agitated the world public. US President Donald Trump said that "the US is ready to act as an advocate and respond to any threat or actions of the DPRK against the US or its allies, South Korea and Japan." The only ones who have become better off are the fact that the relationship between the United States and North Korea has been heated, so it's the sellers of bunkers. "I used to sell two bins a week, and I already sold eight bins on this one!" - Clyde Scott, owner of the Texas brewing company Rising S Shelters, can not rejoice. "The only reason for the increase in sales is the relationship with North Korea," he continued, dancing in a victorious dance. "People are afraid that Kem Jong-un's" Napoleon's syndrome ", and Trump will not retreat. Even if he is wrong and even if a huge number of people suffer from this. " Alas, not all Americans can afford to amuse their paranoia with a bunker - only the very rich. 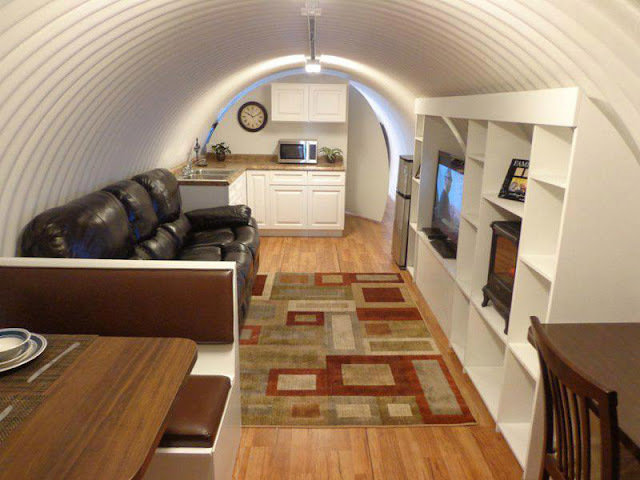 The price of a comfortable bunker - with a couple of rooms, a TV, a kitchen, a water and air purification system - reaches $ 3.4 million. Probably, those who have forked out this amount will be very disappointed if the nuclear war does not begin. 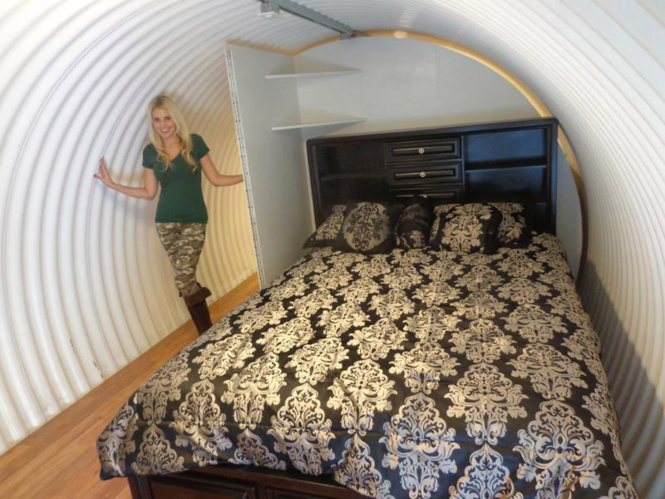 More photos of elite bunkers - in our gallery.